I attended the 2nd day of the Global Leadership Summit video broadcast that was held at Elevation church today. It was a power packed event. Here are just a few summary notes that you might find useful. · Who are the beneficiaries of the work you do and who can you invite to share the impact your organization has had in their lives? Trust your people , allow them make decisions. Ask them how better the company can perform. If you believe that your team are fundamentally good, they will repay you with goodness and creativity. 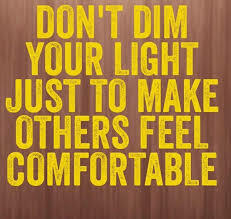 As a leader, give your team more than you are comfortably giving because that means you trust them. Hire only people who are better than you. Angela describes GRIT as sustained passion and perserverance for especially long terms goals. 1. Stretch your goals – what one small thing can I do just a little better today that Ive done before? 2. Focus 100% - How can I maximize effort on this one small thing today? 3. Get feedback – Who can I get feedback from regarding this goal? Her entire family except her brother were wiped out in the 1994 Rwanda massacre including her parents, her grandparents and siblings. She was hidden by an Anglican priest from another tribe. She sat in a bathroom for 3 months. She is a Catholic and prayed the Rosary 200 times but she found it difficult to pray, ‘’forgive those who trespass against us’’. She was losing her faith. She asked God to show her a sign. When the perpetrators came to look for her, they told the Anglican priest that he couldn’t have hid her because he was a good man. They left the premises and she was safe. She finally escaped to America. 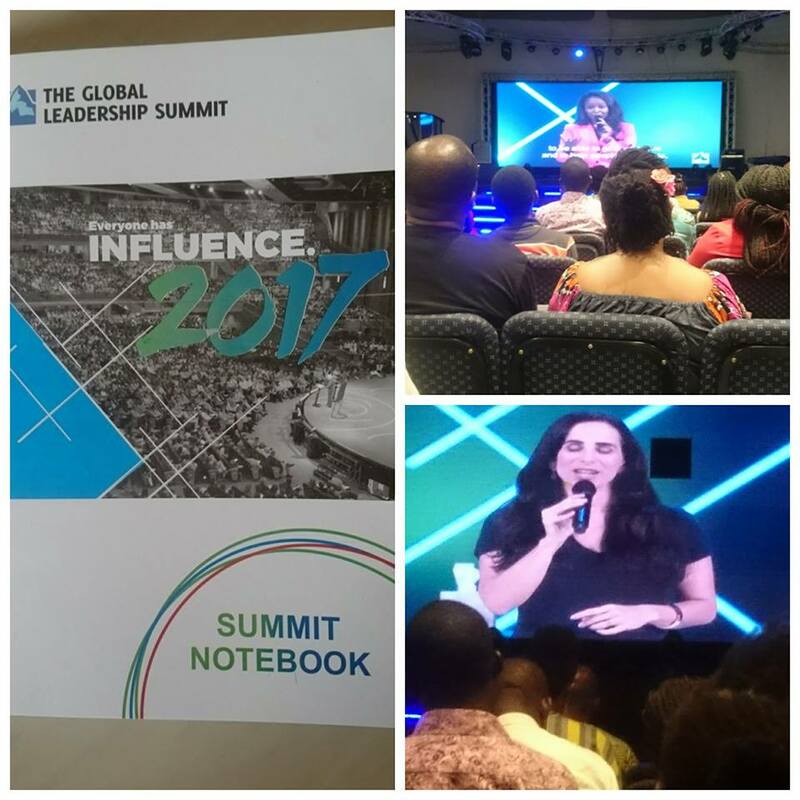 There were over 12 Leaders including Pastor Sam Adeyemi, Sheryl Sanberg, that spoke during the two days conference. You can order a DVD of the entire conference from Elevation church. Did anything stand out for you? Please share your comments.